Purchasing the Oriental Area Rug of your dreams involves time, money, and energy. It isn’t something that just falls into your lap, although it is possible to inherit one from a family member. Carpet Cleaning is essential to keeping your Oriental Area Rug healthy, including Spot and Stain Removal. Watching your beautiful rug deteriorate into a stained, sloppy mess is frustrating at best. For many rug owners, storing an Oriental Area Rug in a shared living space isn’t worth it. They would rather keep their rug in storage, where it can be safe. But then, how will anybody enjoy it? The bottom line is that spots, spills, and stains are a natural part of life. Oriental Area Rugs are designed to withstand household accidents and normal wear-and-tear. Fixing your spots and stains has never been easier. Just bring your rug to Oriental Area Rug Cleaning for Carpet Cleaning! We suggest taking a high-resolution photograph of your Oriental Area Rug, either when you first purchase it or after a recent Carpet Cleaning. This photo will show your rug at its freshest and brightest. Over time, compare the current state of your rug to the photograph. Do you notice any obvious discoloration or stains? While some stains are easily noticeable when they occur, others are more difficult to spot. Whether your rug has obvious or minimal stains, make an appointment for Carpet Cleaning as soon as possible. 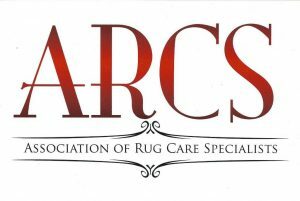 We suggest having this service completed at least once per year, depending on where you keep the rug within your home and how many people have access to it. 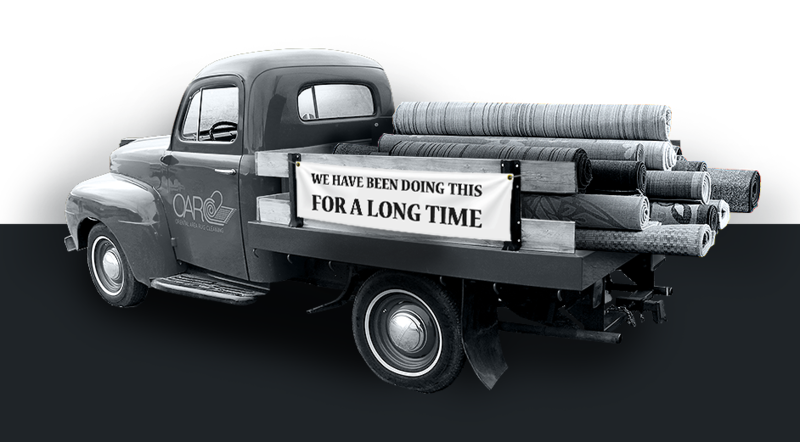 At Oriental Area Rug Cleaning, we consider ourselves experts in our craft. We know everything about Oriental Area Rugs, from their origin to their design. We use our knowledge to properly care for the belongings of our customers, who return to us time and time again because they trust our Carpet Cleaning NYC Team. For more information about our team and services, please give our office a call at (888)-952-3633. We’ll be happy to answer your questions and provide a free quote for your next cleaning.